AWARDS UPDATE (April 12): I'm Dyin' Here has won the 2016 Silver Medal in Humor from the Independent Publisher Book Awards (IPPY's). Yay, Tim! Many congratulations go to Tim Grobaty and Alan Rifkin, both of whom were named finalists Wednesday for the 2016 Foreword INDIE Awards. 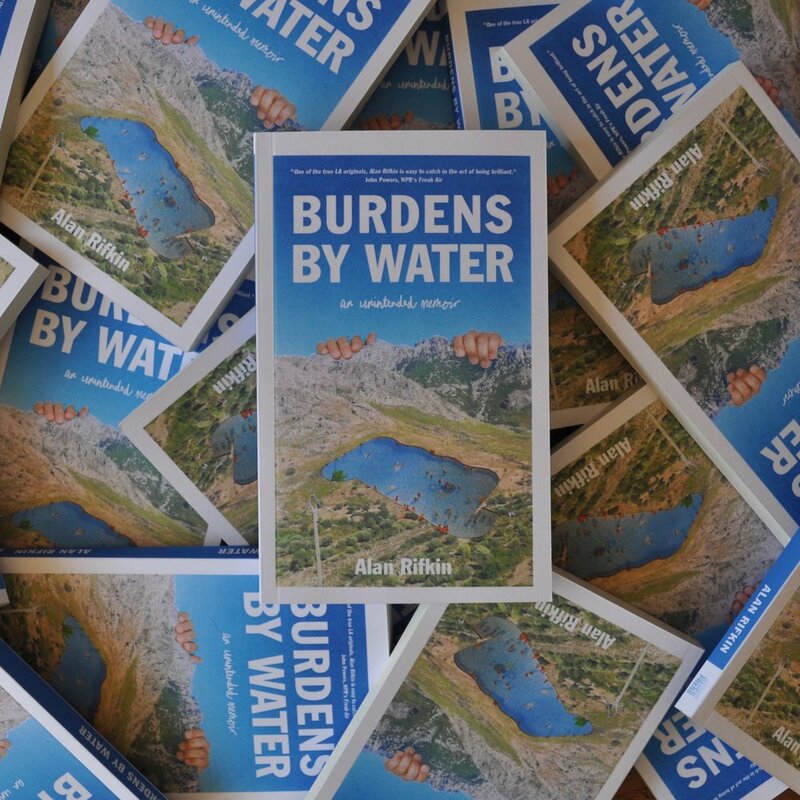 Grobaty's I'm Dyin' Here: A Life in the Paper qualified in the contest's HUMOR category, while Rifkin's Burdens by Water, qualified in the highly competitive category of Essays. So proud of both these books, and their authors, and grateful to the Foreword INDIES for recognizing what we first saw in them: a whole lotta greatness.